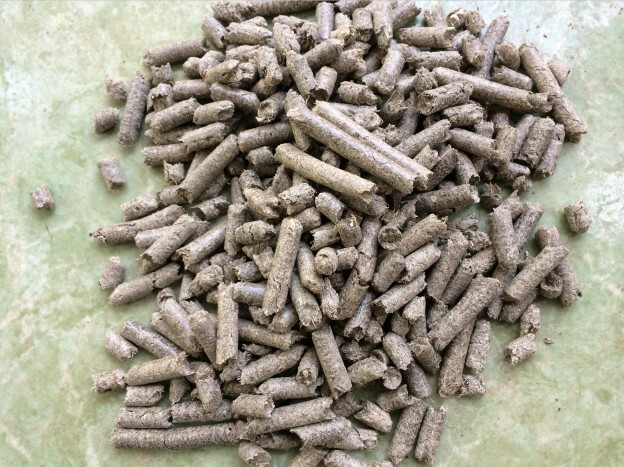 Pelletisation facilitates utilisation of sugar cane bagasse as a fuel and storage for year-round electricity generation. 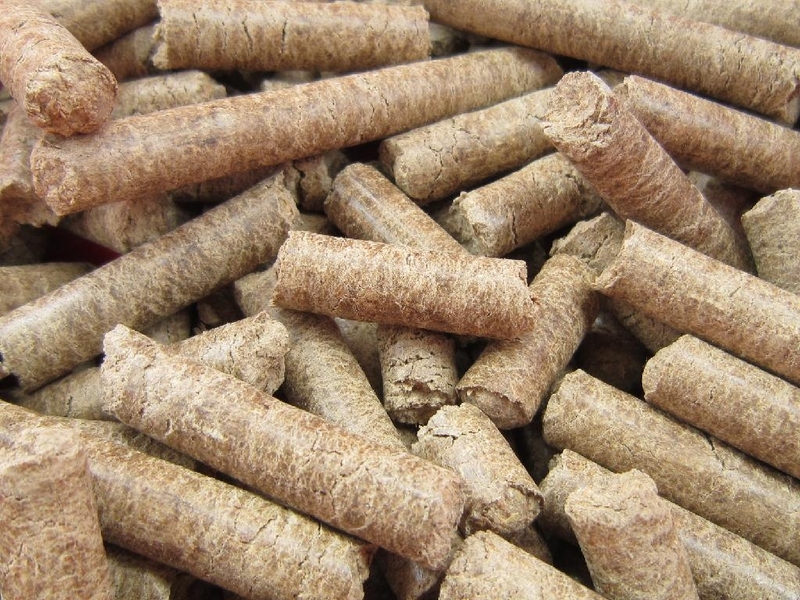 The present work determines thermochemical characteristics of bagasse pellets of different sizes and origins, using various temperatures and gas flow rates with varying concentrations of oxygen in mixtures with nitrogen. 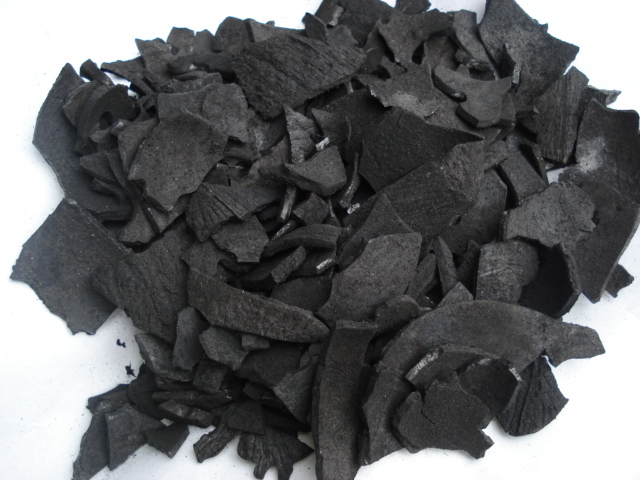 Of major interest are the effects of raw material, origin and size of pellets, and the treatment conditions on the rate of pyrolysis and the structure and reactivity of char in combustion. 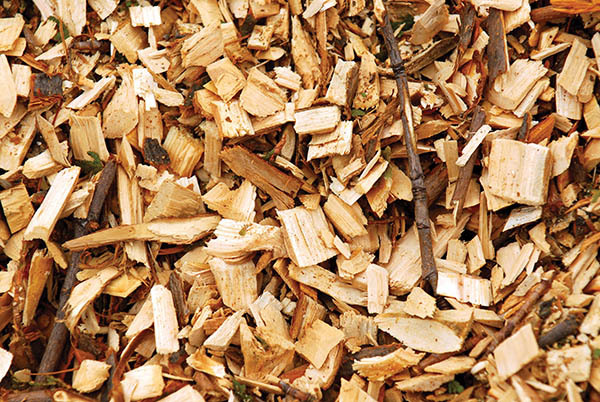 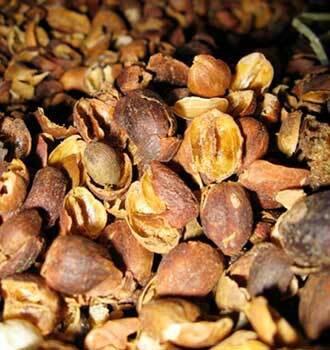 The char yield of the larger pellets of high-ash content bagasse was practically independent of treatment conditions. 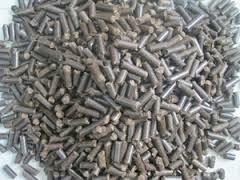 Smaller pellets gave better mechanical stability of the char but lower reactivity.